If you have trouble falling asleep, staying asleep - or both - this is the formula for you. Lack of sleep doesn't just affect your mood and ability to concentrate the next day, it also affects your general health and well-being. Experts are discovering a strong connection between good asleep and blood sugar, cardiovascular health and even weight. Whether it lasts a couple of nights or a few weeks, don't underestimate the importance of consistently getting a good night's sleep. 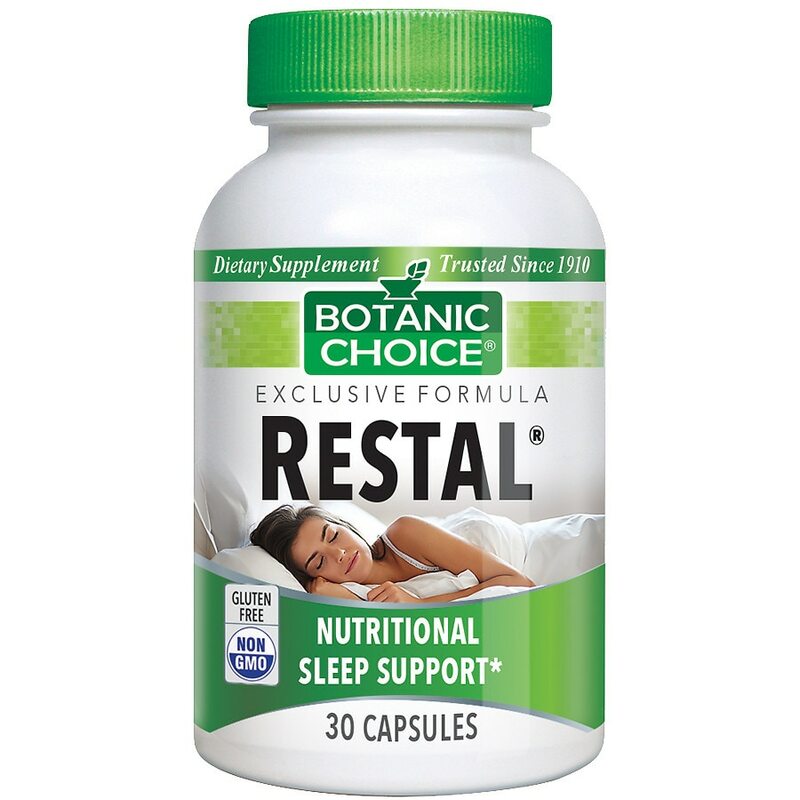 In addition to practicing proper sleep hygiene, get the rest you need with Restal. Take 1 capsule daily, with a snack, at bedtime, as a dietary supplement, or as directed by a physician. © 2012 Indiana Botanic Gardens, Inc.